George A. Cady was born on December 11, 1935 in Oxford, Colorado to Jesse and Mary Cady. He joined the U.S. Army at age 16 and was stationed at Fort Ord, California. 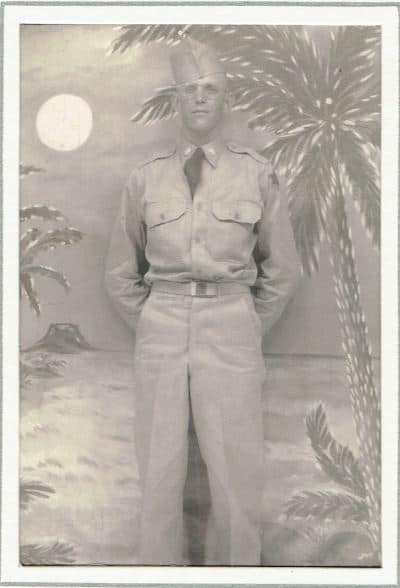 George was in the 34th Regimental Combat Team, 24th Infantry. He honorably served in the Korean War from 1952 to 1958.